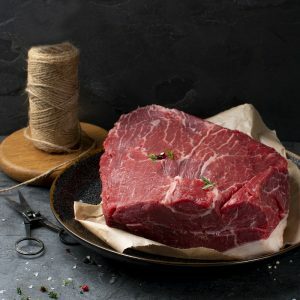 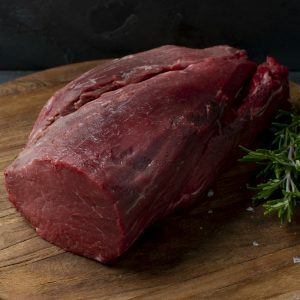 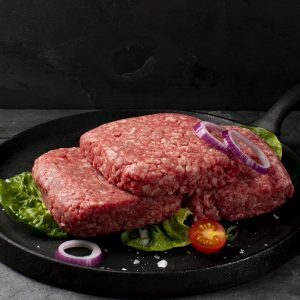 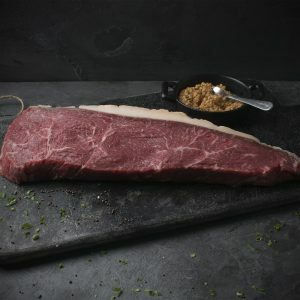 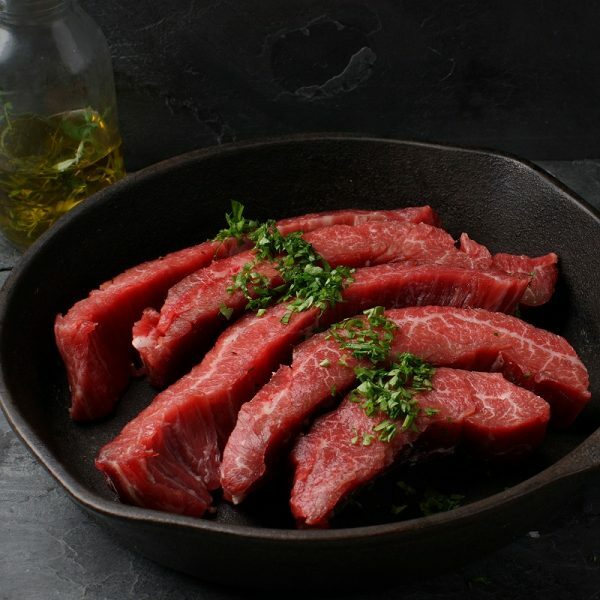 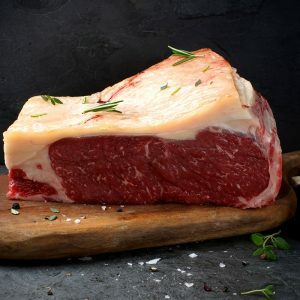 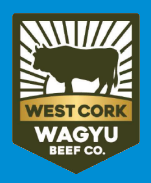 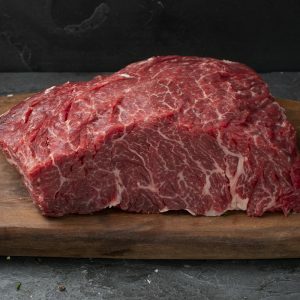 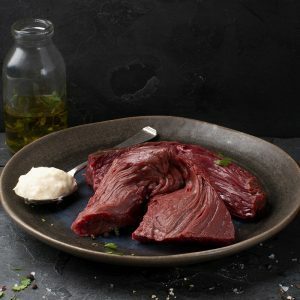 One of a group of three flat steaks; this steak is usually overlooked due to the thin nature of the cut, but boasts the most amazing flavour. 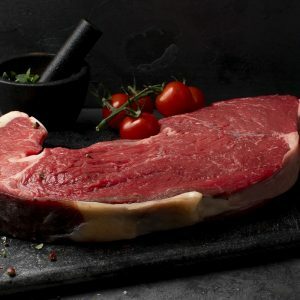 One could say it has unparalleled flavour in comparison to other cuts. 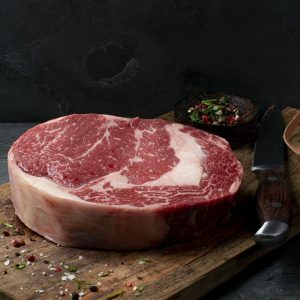 This steak comes from the abdominal area of the animal; under the chest. 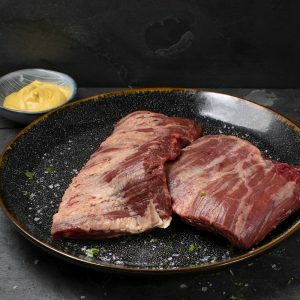 Because of it’s position within the animal, it is a cut that benefits from quick cooking at a high heat in order to maintain it’s tenderness. 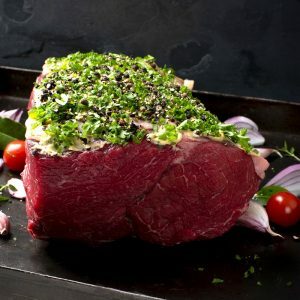 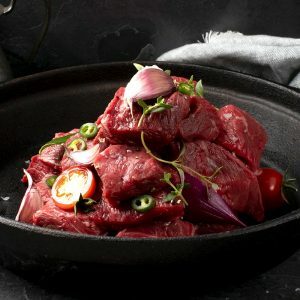 The steak can quickly become tough if overcooked, as such, rare or med – rare is the optimum level of doneness.